Left to Right – Tracie Robertson, Diana Fear, Ruth Fagan, Philip Dodds, John MacGill, Christine Weston, Vivienne Bolam, David Sherley, Reg Kidd and Ian Saunders. Absent; Peter Bishop. Our Committee is comprised of local leaders with broad and diverse skills and experience, who understand the challenges, opportunities and priorities in their local community. They are local people developing local solutions to local issues. 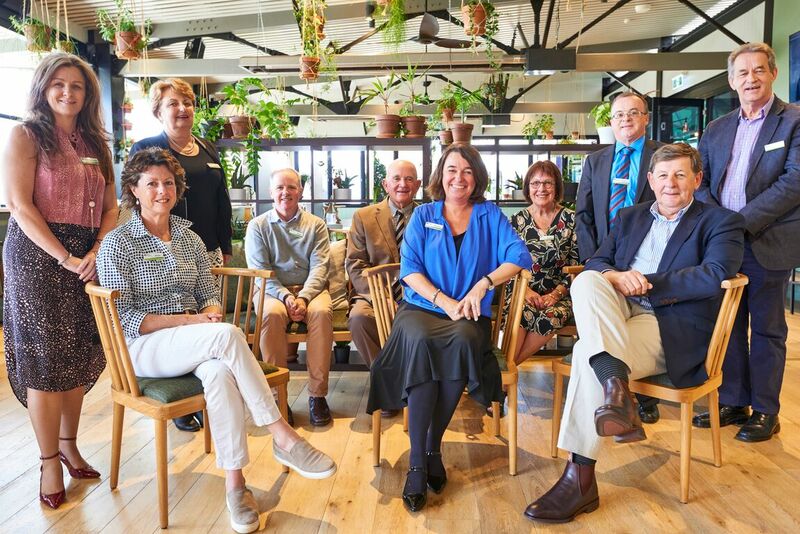 Our 11 dedicated members have a strong understanding of Federal, State and Local government policies and initiatives, and the ways in which local communities can engage with them. The Chair and Deputy Chair positions to date have been appointed jointly by the Australian and State Government Ministers responsible for regional development. Opportunities exist from time to time for new appointments to the Committee. Should you be interested in joining the Committee please refer to the following link for more information. Join your local RDA. Christine is an accomplished Direct Marketing Executive with 20 years international experience working in Australia, New Zealand, UK, Germany and throughout Asia Pacific. Christine has been involved with Boards for over 10 years in both the not-for-profit and community sector. Her experience extends from executive roles to reporting to the Board of multi-national companies. Christine’s positive nature, marketing passion, fundraising expertise and strong activism for regional living has delivered social and economic outcomes to both communities and companies. 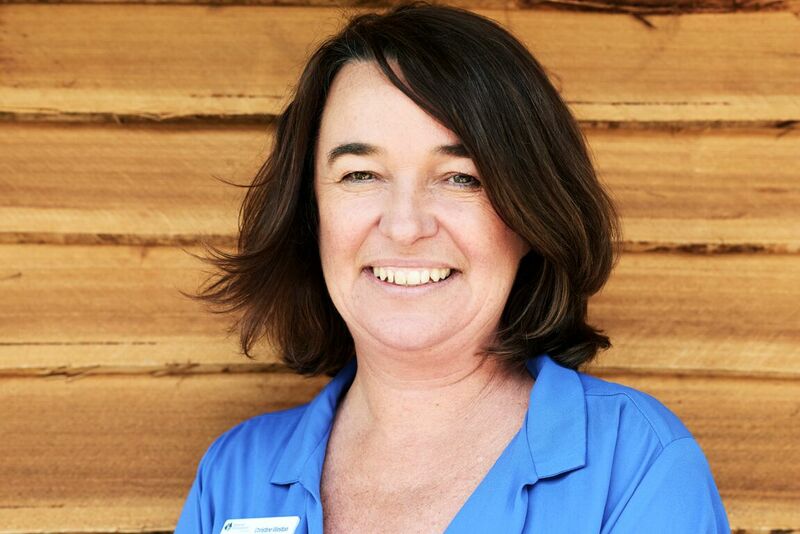 Christine was awarded NSW Woman of the Year 2010 for her dedication to regional development, community and tourism. These local initiatives include ‘Rent-a-farmhouse for $1 a week’, ‘Animals on Bikes’ paddock art trail and ‘Opera in the Woolshed’. Christine was born in Parkes and now lives in nearby Cumnock with her husband and 3 highschool children on a grazing and farming enterprise. Christine has a strong sense of commitment to the Central West, and is very passionate about job creation and investment to improve communities in the regional area. Reg is an agricultural consultant and holds a Bachelor of Science in Agriculture, Graduate Diploma in Education and a Certificate IV in Training and Assessment. He is currently the Mayor of Orange City Council and has been a Councillor for 24 years. 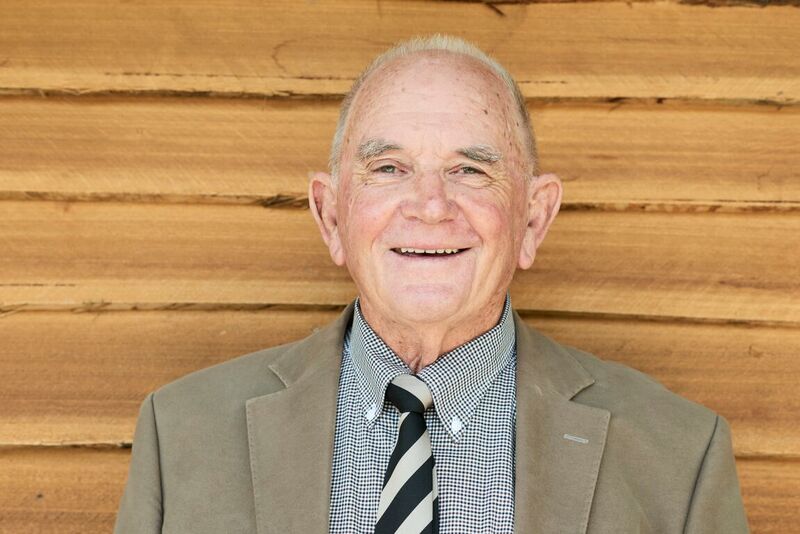 Reg has represented NSW Local Government on a number of State Committees including; Landcare, the Catchment Authority, Biodiversity and is the longest serving chairman of the Infrastructure Council committee. 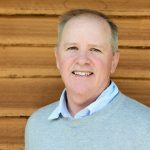 Reg presents ABC Radio’s Gardening Talkback segment on Saturday mornings and is a Board Member on numerous government committees regarding weed control and pesticide use. He has been involved with the Orange Botanic Gardens and National Field Days at Borenore for almost 40 years. Reg is passionate about sustainable farming practises and educating younger generations about how they can grow their own vegetables and help improve the health of the environment. He enjoys spending time with his wife Kerry, their three adult sons and their young families. 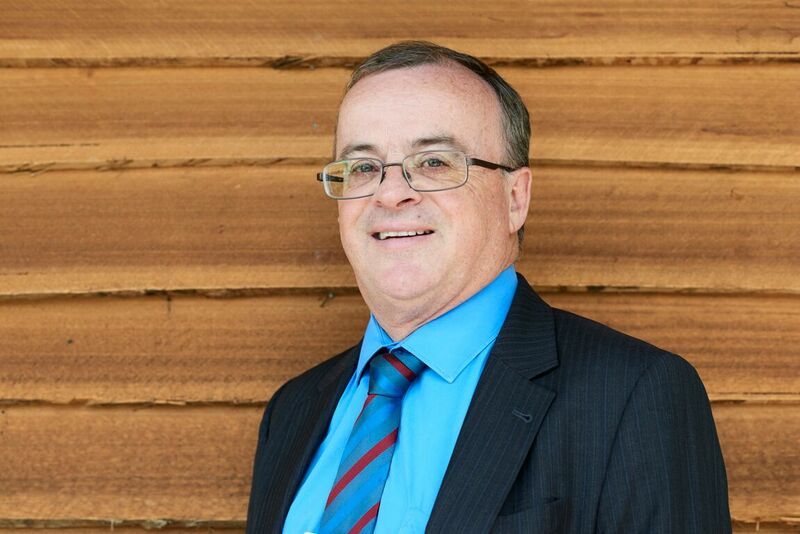 David is currently employed as the General Manager of Bathurst Regional Council. 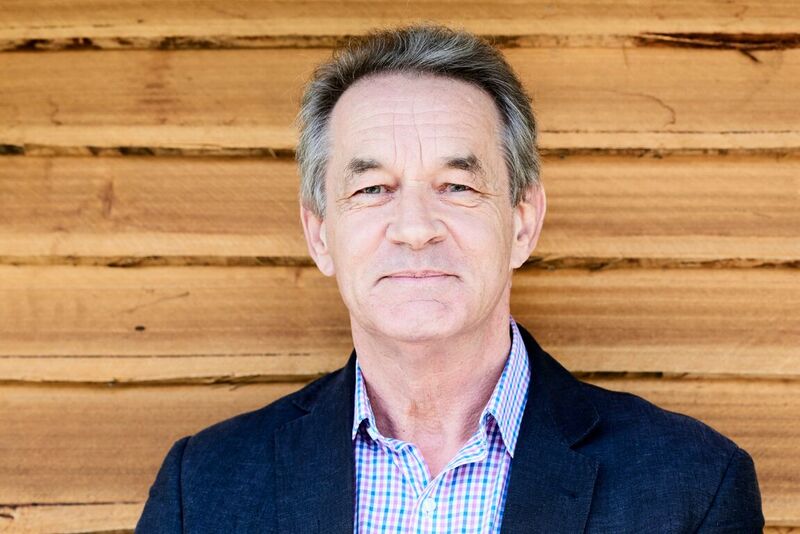 He has an interest in the facilitation of regional growth to ensure the future sustainability of rural Australia, in particular the areas of infrastructure development, cultural and sports tourism and regional planning. 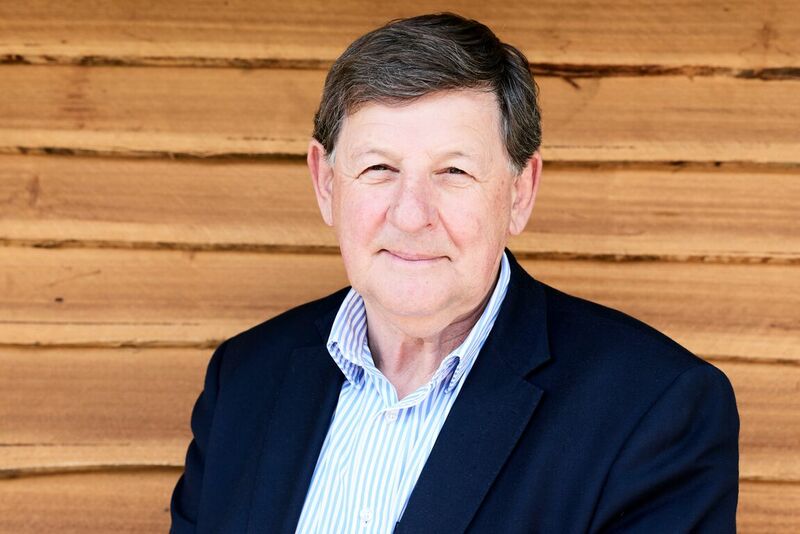 David is a board member of Central NSW Councils Group (CENTROC). He has a Bachelor Ec (Sydney University), M Bus (CSU), a Graduate Certificate in Museum Studies (Deakin) and holds a membership of the ASCPA. As the General Manager of Bathurst Regional Council, David has been involved in a wide range of matters such as; operations of the Mount Panorama Racing Circuit, the development of museum facilities in Bathurst, community strategic planning, economic and infrastructure development and overseeing the implementation of Council’s Community Strategic Plan. Ruth Fagan has extensive advisory board experience, in a State and regional capacity. She has been involved in a range of industries, including tourism, agriculture, planning and retail. 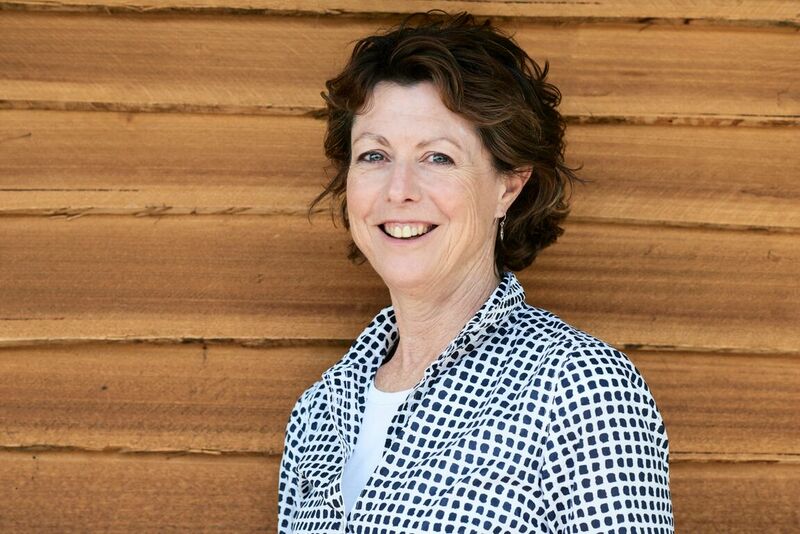 Ruth is presently a State appointed member of the Joint Regional Planning Panel for the Western Region, a Cowra Shire Councillor and a Board Member of Local Government NSW. 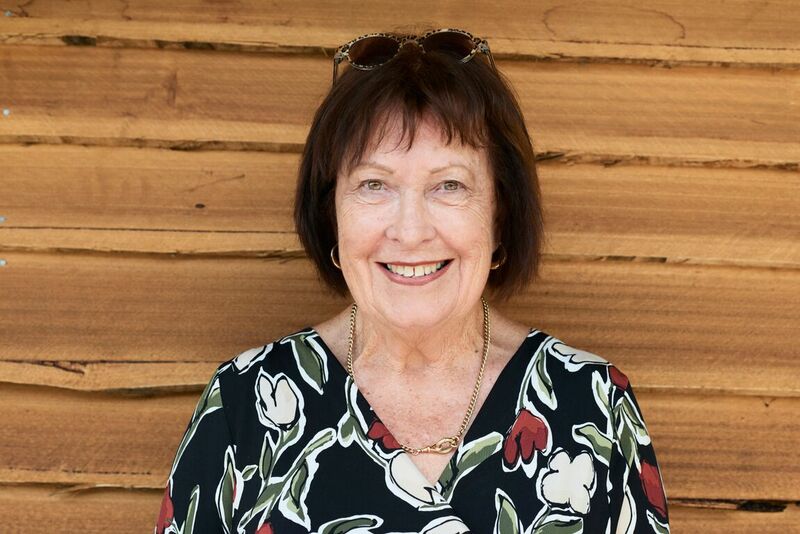 Trained as a journalist and a resident of Cowra for 36 years, Ruth has worked as a journalist, Tourism Manager and operated a number of businesses in Cowra including a gift shop, a motel, a vineyard and a dress shop. She is a member of the Cowra Showground, Paceway and Race Course Trust, the Cowra Business Chamber and various local committees. 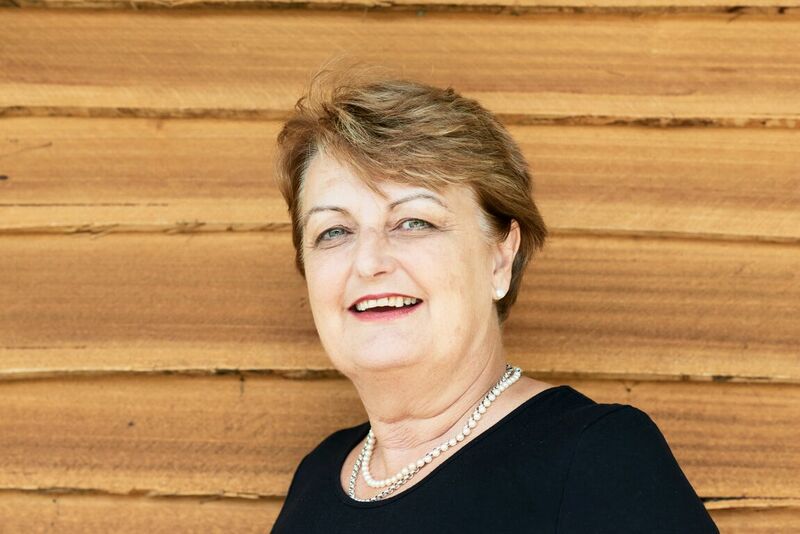 Ruth holds a Bachelor of Business Studies from Charles Sturt University, she is the Director of a Consulting Business and the Business Development Manager of a real estate agency in Cowra. John is a farmer and grazier in Parkes. 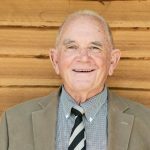 He served as a local Councillor on the Parkes Shire Council for 13 years and four years as Deputy Mayor. He has a keen interest in agricultural development in the western area of the RDA Central West footprint and wants to help drive a strong value adding industry in the agricultural sector. He has been and still is involved in many local organisations and is currently on the management board of two of them. John has been involved in local land and property development. He enjoys spending time with his family and grandchildren. Peter’s 26 years in agriculture, has enabled him to develop sustainable management practices in order to produce the highest quality Wagyu and Angus beef. Peter completed the Australian Institute of Companies Directors course in 2008. 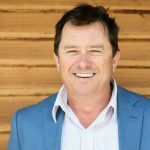 Peter has been a Director of the Hunter Local Land Services for 2 years, Mudgee Merriwa Rural Lands Protective Board and Director/Treasurer of the Australian Wagyu Association for 7 years. More recently Peter was the Director of Farm Management for a large foreign Chinese company that operates several large properties in Queensland and NSW, responsible for 40 staff. While Peter completed an Advanced Diploma of Farm Management at University of New England (Armidale) his father was actively involved with the Regional Development Australia Hunter board. Last year, Peter and his family bought a Cowra farm to continue their Wagyu passion. 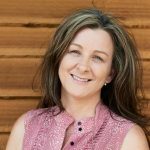 Tracie is the Managing Director of Ray White Real Estate in Parkes, Forbes and Condobolin employing 20 staff. She successfully started an online holiday booking service within Ray White, Parkes in order to provide additional accommodation options for Elvis Festival attendees. 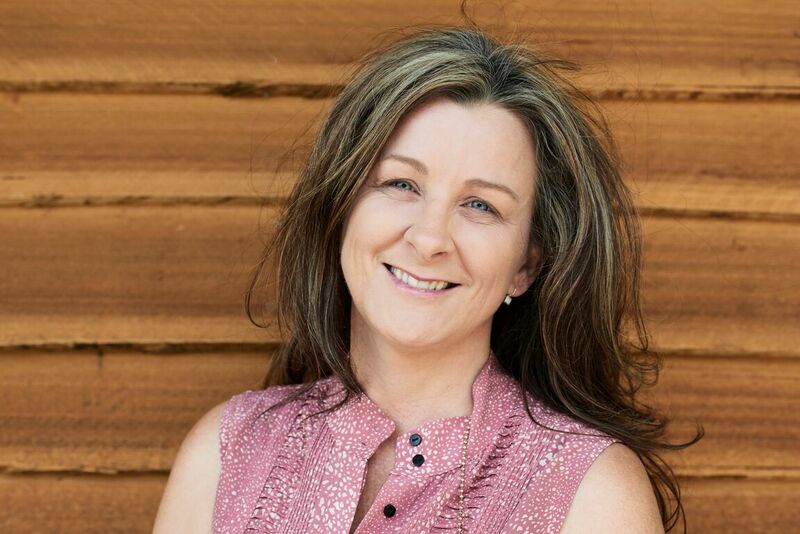 Tracie is a graduate of Charles Sturt University and the Australian Institute of Business having completed a Bachelor of Business Management, a Graduate Diploma in Business Administration and a Master of Business Administration. 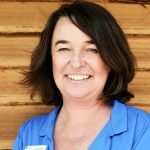 Tracie is a past Vice President of the Parkes Regional Development Association which evolved to become the Parkes Chamber of Commerce, and was a forming member of the Condobolin Chamber of Commerce, the Forbes Economic Development group and the Parkes Business Awards. Tracie is currently involved in CSU’s CenWest Next Stage Growth program and completing a Cert 4 in Training and Assessment with the intention of being at the forefront of legislative change to training requirements for Real Estate Agents. Philip is the CEO Director/owner of Phocas, a fast-growing software engineering and business intelligence firm with head office located in Orange. Phocas employs over 150 staff with 6 offices in 3 countries. Phocas exports software, completely developed in Orange, NSW to customers world-wide. Philip has been involved in many start-up software companies in Australia, the USA and the UK. Philip has negotiated the sale of business ventures to large technology industry companies such as Microsoft and Sage. 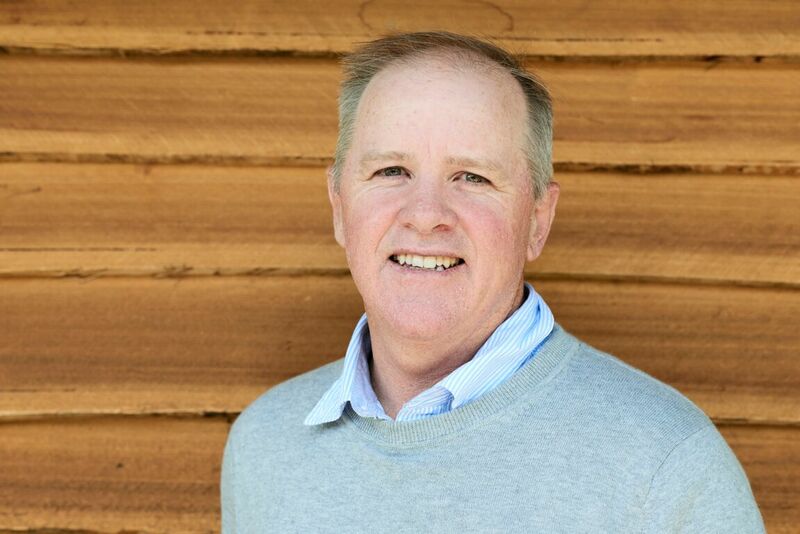 Philip has experience working with the former Rural Lands Protection Board and LHPA in large business change projects which required engagement with a diverse range of NSW regional stakeholders. Philip is a Chartered Accountant and software engineer, and owns a farm in Molong. 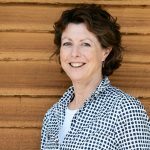 Diana is acting CEO of Central West Farming systems leading the direction of projects through overseeing the financial management, administration, project delivery and reporting on project KPIs. Critical to the success of these projects is identifying suitable collaborators, effective stakeholder engagement, and ensuring efficient operational systems. In 2016, Diana presented a paper on CWFS Women in Agriculture Project at the 2nd Symposium on Transformation for Rural Development in Delhi, India. In 2018, Diana participated in the National Rural Women’s Coalition Leadership program. A recent CWFS success was the Grain Research Development Corporation funded Overdependence on Agrochemicals Project (2014-2017) with a consortium of four farming systems groups and CSU Wagga. The CWFS AgMarketing Project is another success that identified new market opportunities to add value to agricultural commodities. This project delivered a series of hands on workshops to target on-farm women decision makers to increase profitability of farm businesses through capacity building. Diana has a BA (Hons) International Relations and a Diploma of Agribusiness. She also completed Governance Essentials for Not for Profits last year and was successful in the 2018 Community Directors Award Program, Institute of Community Directors Australia to do a Diploma of Business (Governance) this year. Diana is an active community member and has wide experience on local and regional committees. 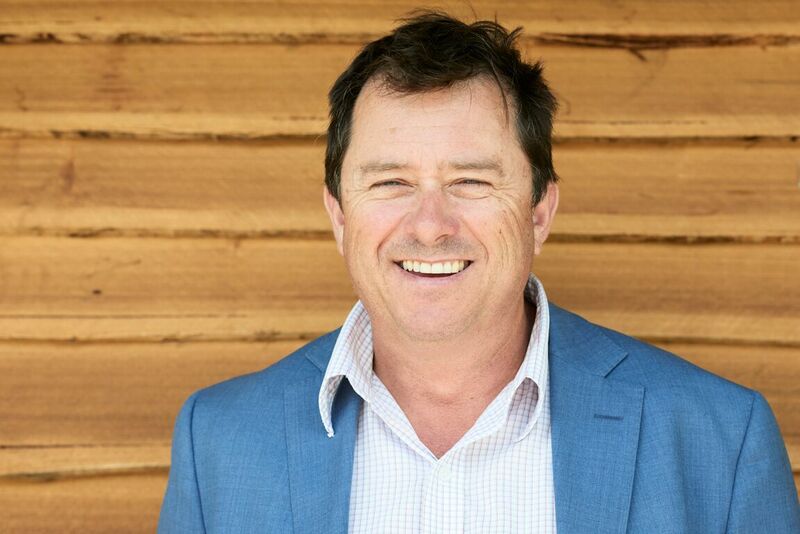 As International Engagement Director with NSW Dept of Industry, Ian provides strategic direction to the trade and investment activities of NSW agribusiness. 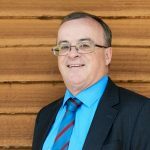 Ian is part of the Senior Management Team of the Biosecurity and Food Safety branch, which deals with a range of emergency management, biosecurity and market access issues. Ian has worked for the NSW Government since 2008, five years as export adviser and five with DPI. 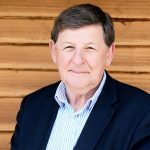 Prior to this he was Manager of the ACT Exporters’ Network for Canberra Business Council and worked with Austrade’s Education Programs in Canberra. 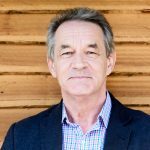 As an Export advisor, Ian has worked with diverse businesses from the Arts to mining, from agricultural commodities to value added innovative foods. Ian has worked across the Central West assisting small to large businesses from many sectors with their export endeavours, linking them to finance assistance programs at State and Federal levels. Ian has liaised with international governments and bilateral business chambers to progress trade activities and facilitate trade missions. Before Canberra, Ian was a Science teacher for 18 years in Sydney and Perth and taught English in East Timor. He is a Graduate of the Australian Institute of Company Directors. 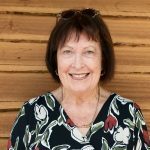 Vivienne is a dedicated community member as school teacher, grazier and school bus proprietor actively involved in the Parkes and Lachlan shires. 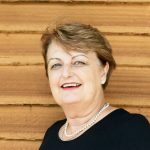 Vivienne is currently a member of the Tullamore Community and Consultative Committee, Tullamore Pre-School-Building Committee, Tullamore Inc. and the Parkes Shire Council roads committee. Vivienne has been a Secretary of the Tullamore Irish Festival for 5 years, Secretary of Tullamore Inc. including 2008 when Tullamore was declared Town of the Year under 15000 people; and she was instrumental with the Tullamore Preschool relocation to the Masonic Hall. Vivienne has held various Not for Profit Director positions and successfully chaired for 6 years the Steering Committee leading the charge on the Multipurpose Health Service Redevelopment; and previous “Find a Doctor” Committees. Vivienne is a passionate advocate for regional living and progressive economic development.